Provent therapy is an alternative to CPAP to treat snoring and Obstructive Sleep Apnea and help restore the energy that comes with a good night's sleep. The Provent Nasal Device is small, hassle-free, and powered by your own breathing, so it requires no mask or machine. 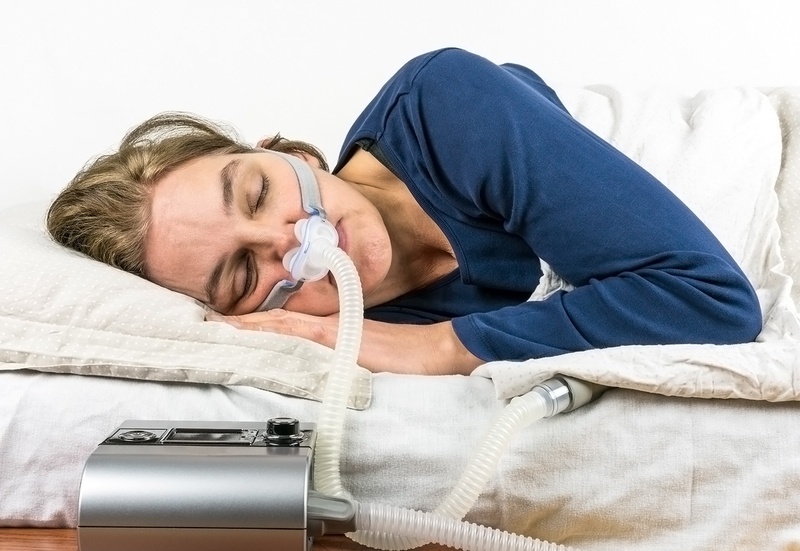 This new treatment for obstructive sleep apnea uses the power of your own breathing to create expiratory positive airway pressure (EPAP) to restore natural airflow. EPAP applies positive pressure only when you are exhaling, using your own breathing to generate a pressure in your airways to help prevent the chance of these collapsing during sleep. Is simple, comfortable, and maintenance-free; you use a fresh set every night. Snoring is a troubling symptom of obstructive sleep apnea and can disrupt your sleep and your relationship with your partner. Provent Therapy works by keeping your airway open, reducing vibration in the restricted airway that causes the snoring. Its innovative nasal MicroValve technology attaches externally to each nostril with hypoallergenic adhesive to create expiratory resistance. Provent is discreet, portable, and easy to use. This can mean better sleep for you and a more peaceful sleep experience for your partner. No masks, no machines, and proven to help relieve symptoms of OSA. "With Provent Therapy as my travel companion, I'm free to go anywhere." Provent Therapy offers a simple, discreet alternative to CPAP. It gives couples the freedom to sleep more comfortably together, without CPAP equipment getting in the way. And you can rest easy knowing that your partner is taking care of his or her OSA. SHUTi Insomnia treatment is available for order via our SleepTech website, simply click on the buttons below.